Courtesy of Ashanti’s InstagramAfter teasing fans for weeks, Ashanti has premiered the full-length video for her latest single, “I Got It,” featuring Rick Ross. Shot inside The Bank Lounge in downtown Miami, Ashanti shows off choreography and poses in various barely-there outfits in the Eif Rivera-directed clip. At one point, she cozies up to Rozay in a body-hugging corset dress. The clip was posted on Ashanti’s official YouTube page and includes surprise cameos from Birdman and producer L.T. Hutton. 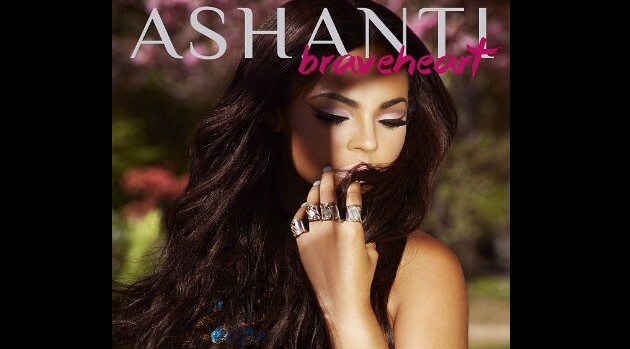 “I Got It” serves as the newest offering from Ashanti’s upcoming set, BraveHeart, which will arrive on March 4. The disc includes collaborations with French Montana, Jeremih, and Beenie Man, as well as production from Jerry Wonda, Detail and Sak Pase. You can listen to snippets of all 15 tracks now on iTunes.